WARNING: Dr. Hilliard highly recommends that you not buy a chamber with one compressor you could be putting your life in danger. Add a second compressor with the checkbox above for best performance and safety. 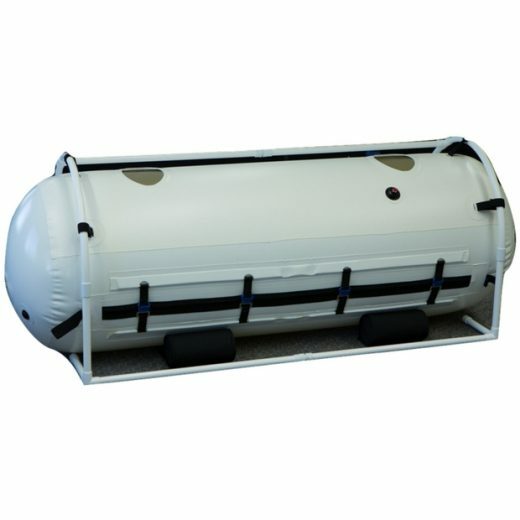 The Seal 34″ Mild Hyperbaric Chamber by Newtowne sets new standards for mild hyperbaric chambers. 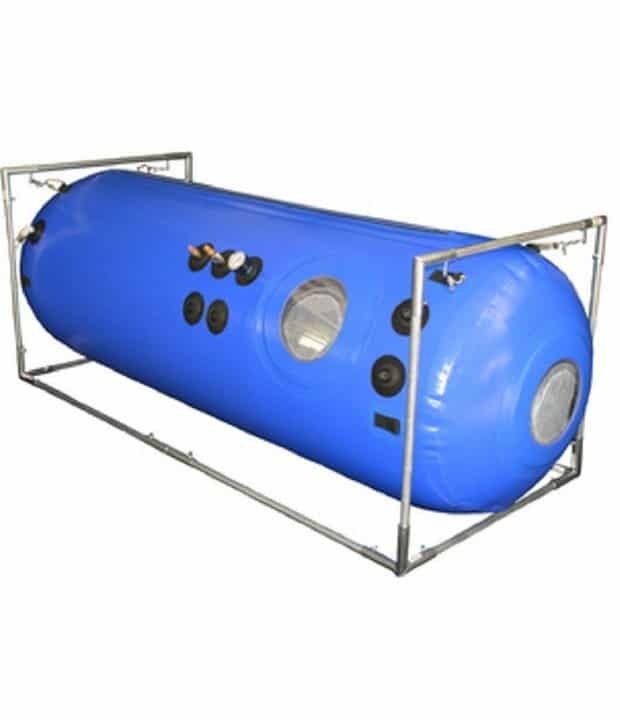 Advanced materials and next-generation design make the Seal Mild Hyperbaric Chamber the safest and most user-friendly single bag, mild hyperbaric chamber available. 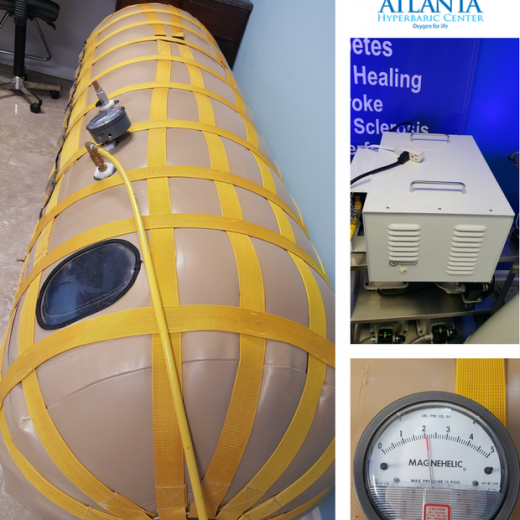 Newtowne Hyperbarics has once again set a new industry standard with the introduction of the Seal 34” Hyperbaric Chamber. 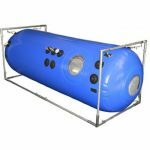 This home/office mild hyperbaric chamber boasts a new entry system featuring a pressure activated face-to-face Omni-environmental barrier. 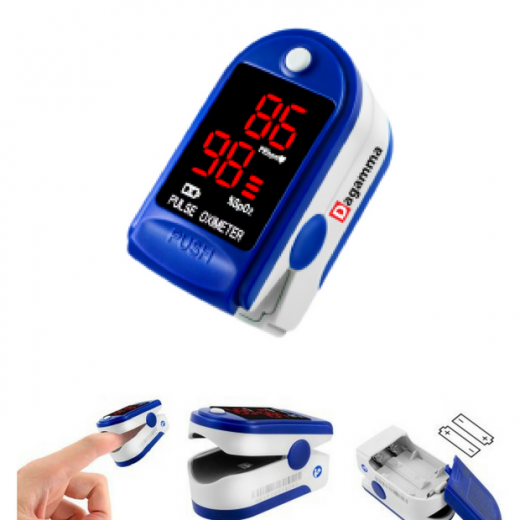 Advanced materials and next-generation design have led to a chamber that is both safe and easy to use. 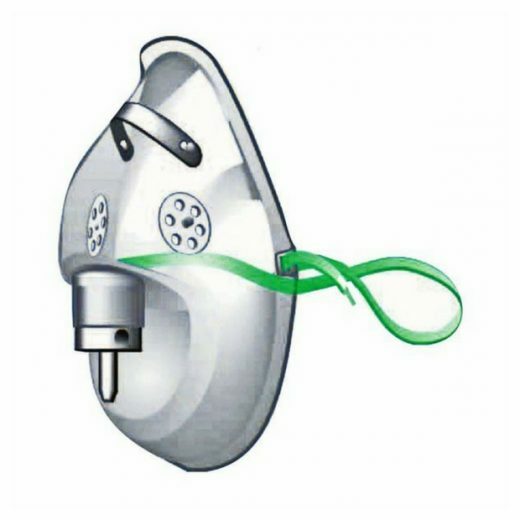 Safety features include redundant metal pressure relief valves, dual security zippers, welded construction, and e port covers. 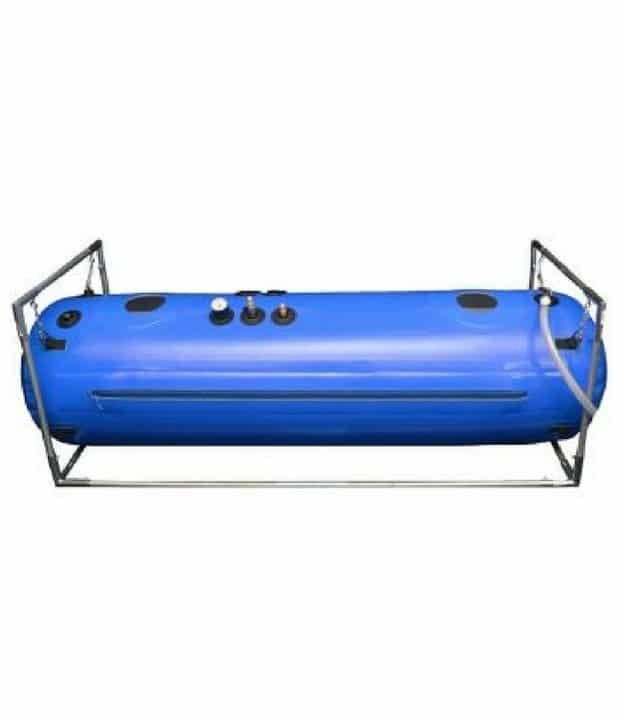 Newtowne Hyperbarics is so confident in this product’s strength and durability we are offering an unprecedented 2-year warranty on this extraordinary mild hyperbaric chamber. The sale of this item may be subject to regulation by the U.S. Food and Drug Administration and state and local regulatory agencies. If so, do not bid on this item unless you are an authorized purchaser. If the item is subject to FDA regulation, I will verify your status as an authorized purchaser of this item before shipping this item.